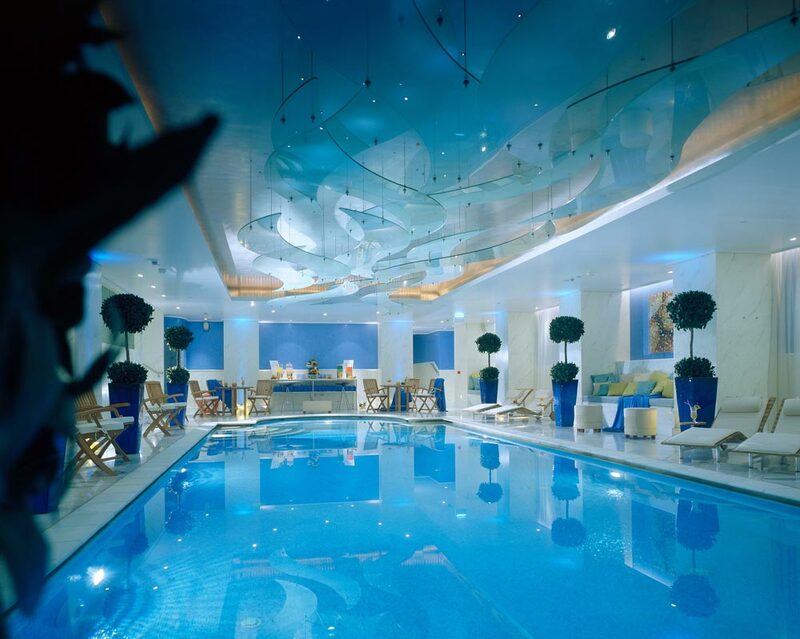 As a spa consultant, ORLOFF helps hotels save time and money with the best solutions on how to set up a spa and achieve best spa practice. 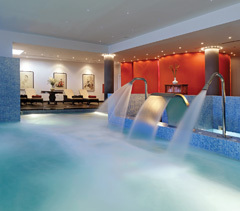 ORLOFF proposes tailor-made spa consulting and spa management services to suit each individual spa project and budget. 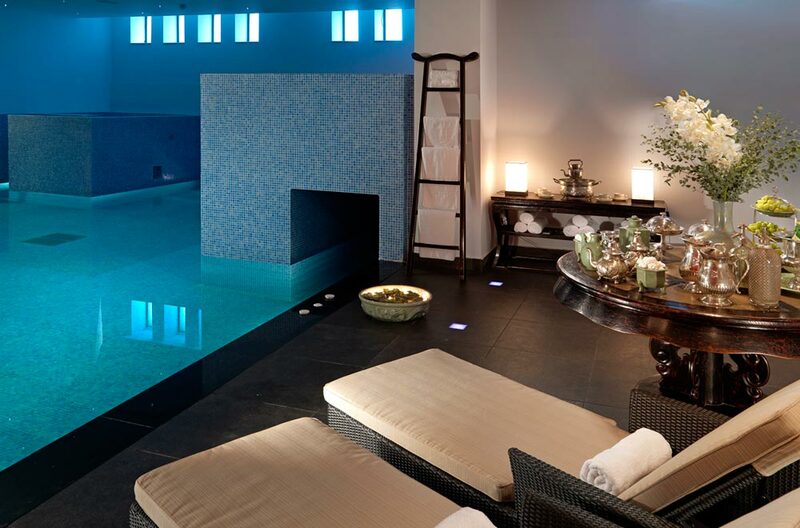 The level of involvement of the spa consultant is up to you. 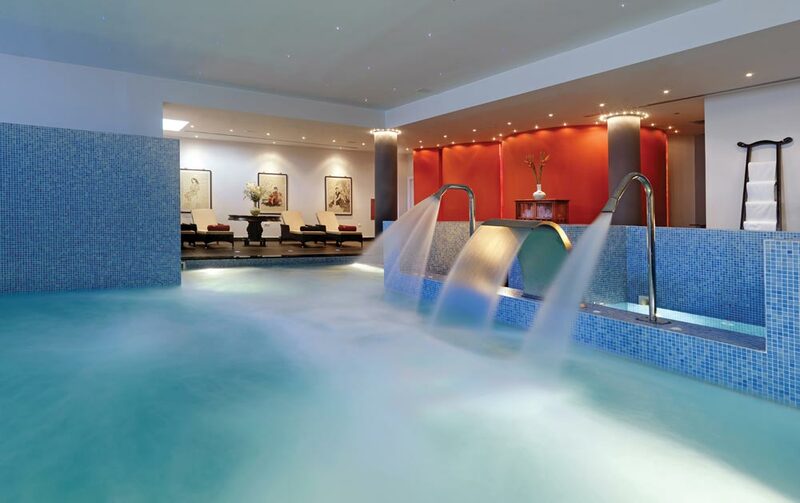 You are in charge of the development of your new spa unit and seeking for business assistance, you need a luxury spa brand and professional spa consulting services… you need the Orloff spa experts. Beyond the thorough and responsible training on genuine massage techniques and skin care protocols, as one of the best spa consulting companies in Greece, ORLOFF spa experts acts as a partner to the hotel and shares its spa know-how on crucial points of operation such as the creation of a unique spa treatment menu, the supervision of the spa training process and the conception of an advanced spa marketing strategy. 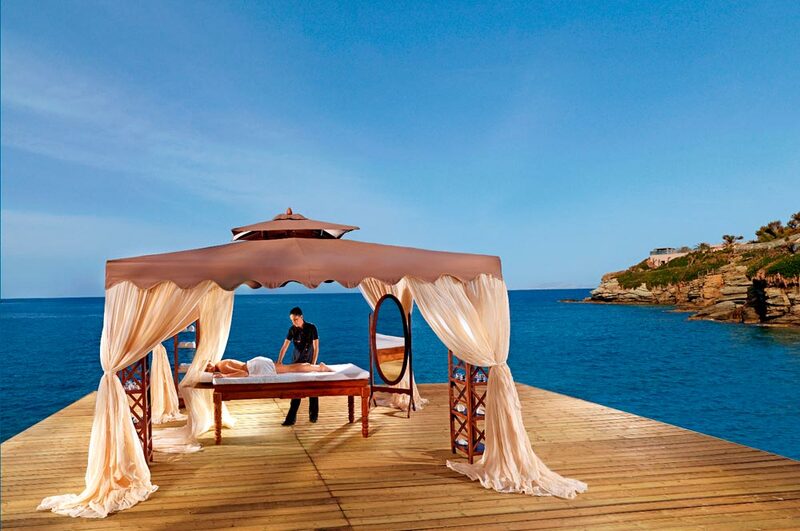 Introduction of Valmont beauty menu at GBSpa: a brand with strong leadership for the most luxury hotel spa in Athens. The selection of the best anti-age facials by Valmont was determinant in the creation of a faithful clientele of demanding Athenian socialites. 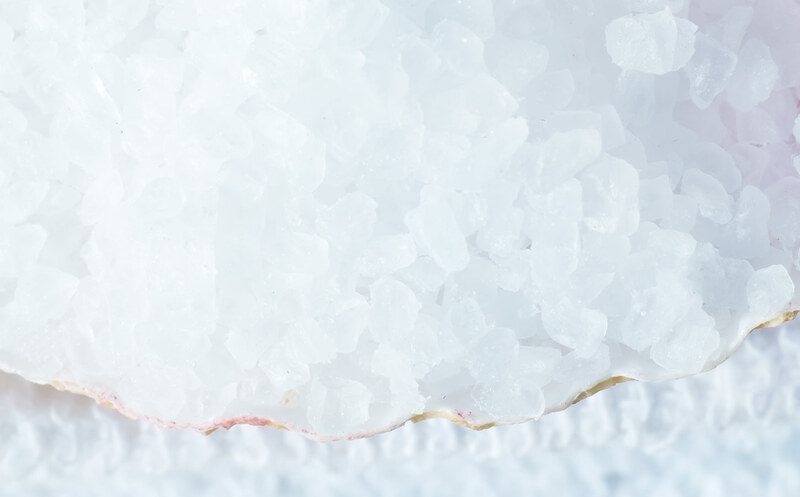 It successfully balanced the already existing business male clientele for massage treatments. 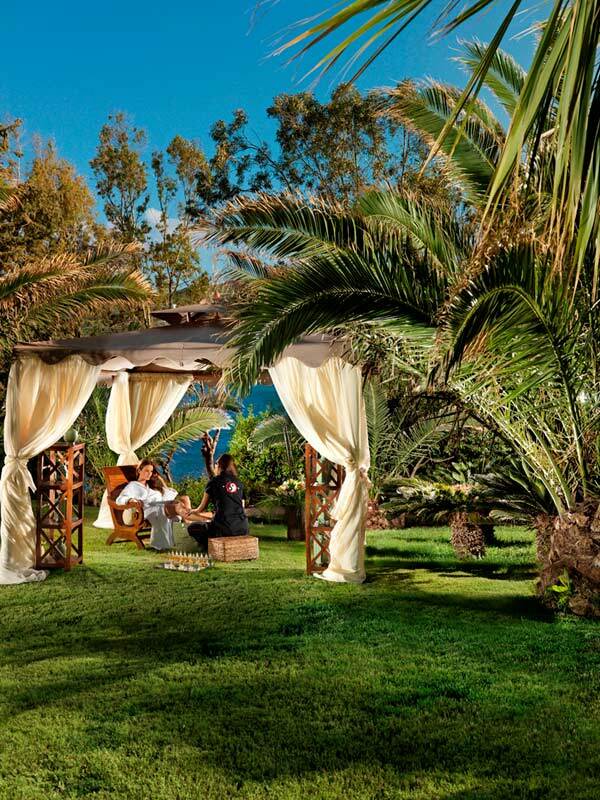 The luxury resort in Agia Pelagia works with an affluent Russian clientele. 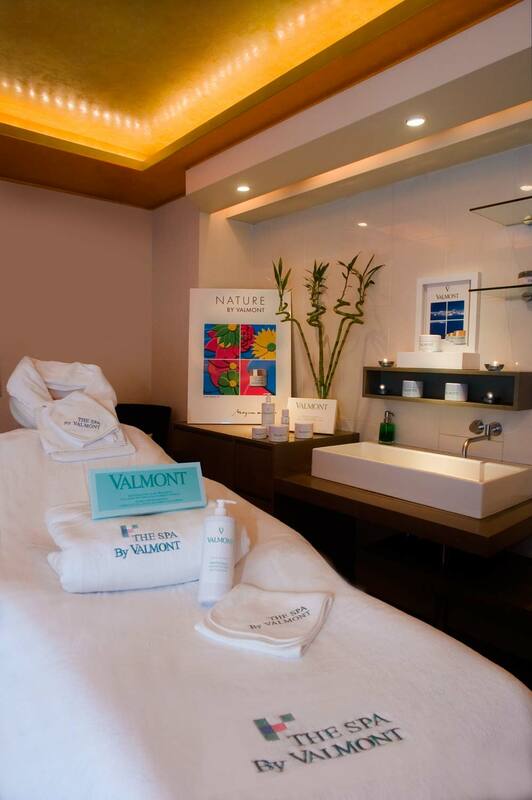 The story of the spa is one of an in-depth assessment of Valmont as main brand. 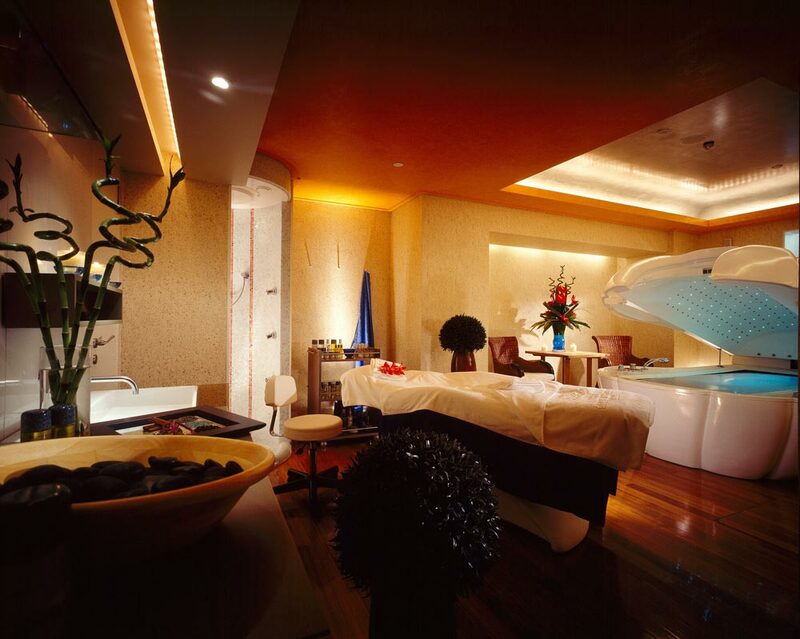 Specially VIP treatment rooms are devoted to Valmont and decorated accordingly. Before and after treatment, guests can use the service of a skin analyzer to check on surface, color, wrinkles, and other age parameters. Finally this year will see the set up of a Valmont boutique and enjoy its arty atmosphere. 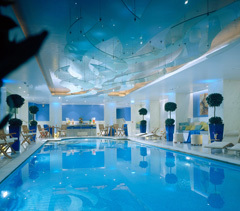 In addition, Russians love thalassotherapy and are excellent customers for high end anti-aging products.